The podcast episode Gotham deserves! 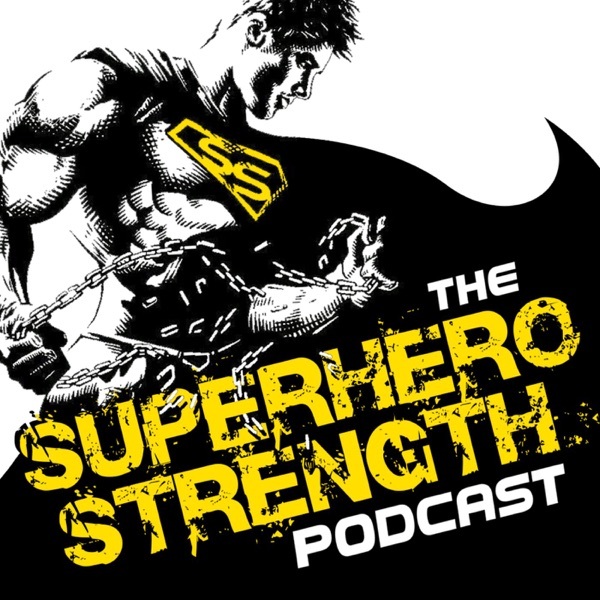 This week I am joined by top Nutritionist, Rehan Jalali. Rehan has been working alongside some of Hollywood's biggest stars and helping them get into shape for their film roles including a couple of guys you may have heard of, Ben Affleck and Sylvester Stallone! Today Rehan and I go in depth on some of the strategies he used to help get Ben Affleck into shape to play THE BATMAN in 'Batman V Superman' & 'Justice League'. 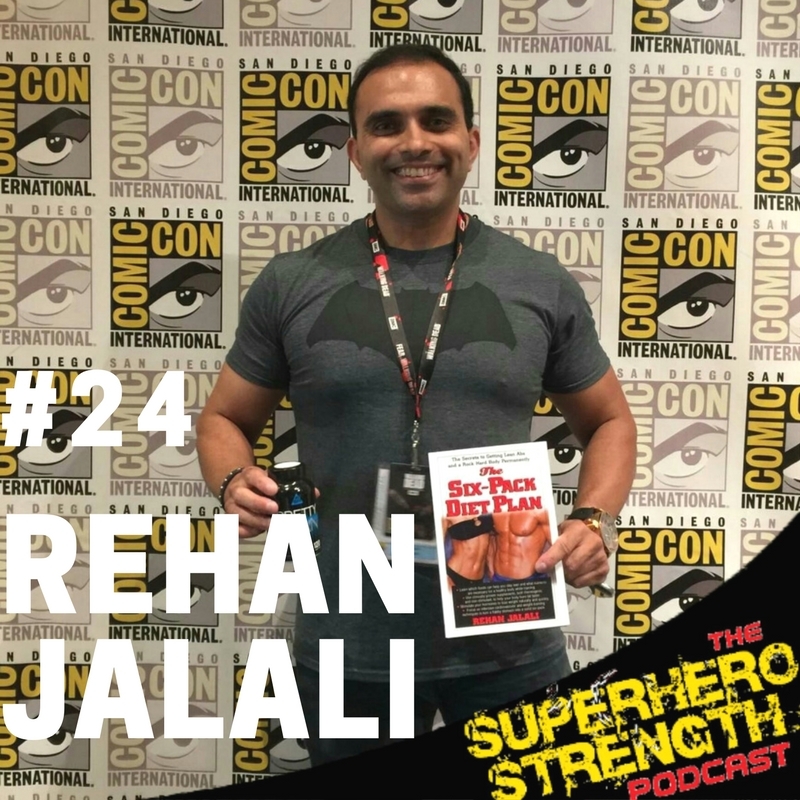 Rehan unload's a whole utility belt of info that is going to help you on your way to superhero greatness!